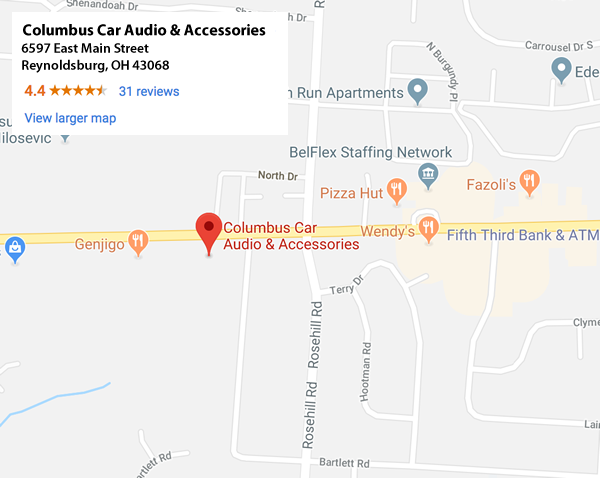 Want to Work at Columbus Car Audio? We’re always looking for self motivated, career oriented car and aftermarket enthusiasts to join our team! The Retail Sales Associate is a key member of our team, closely interacting with our installation team. This role is responsible for execution of the conversion of walk-in prospects to satisfied clients. A key factor in our recruiting effort is to find a candidate that has a strong alignment with our core values and our company culture. We do our jobs well and have fun doing them. 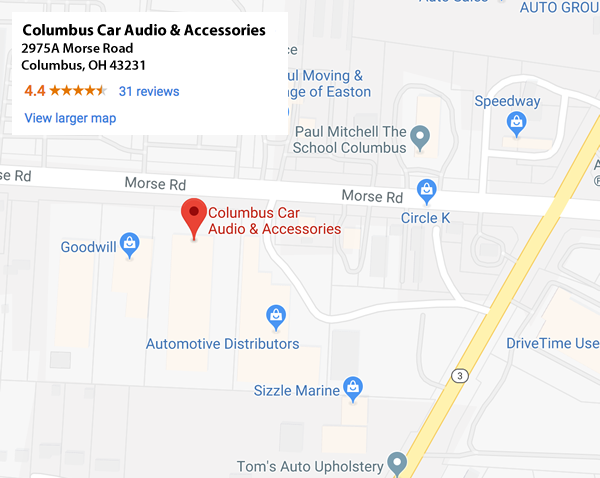 If you love cars, motorcycles, car audio or anything car-related, you might just be a great fit for this position. This role is Full Time; 40 – 50 hours per week. The Install Technician reports directly to the Garage Manager and interacts closely with our Retail Sales team. This role is responsible for completing product installation safely and efficiently. We have full time (40-50 hours/week) openings in the 12 Volt, Paint Protection Film, Window Tint, Leather Interior, and Sunroof installation areas. Mechanical aptitude, and /or professional automotive industry experience considered a plus. Extensive training is provided as well. Drivers assist the Wholesale Division of CCA in transporting vehicles to and from car dealerships before and after installations are performed. This role is also responsible for communicating with dealership contacts to communicate purchase order numbers to CCA staff. Able to lift 25-50 lbs. Apply Now: Submit the Form Below with Attached Resume! Do You Have Experience in the 12V Industry?